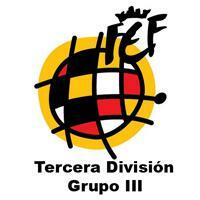 Classification of the teams in Group III of the Spanish Third Division Soccer League, relating to Cantabria. Who are the Best Cantabrian Soccer Players in History? Who Has Been Racing de Santander's Best All-time Player?